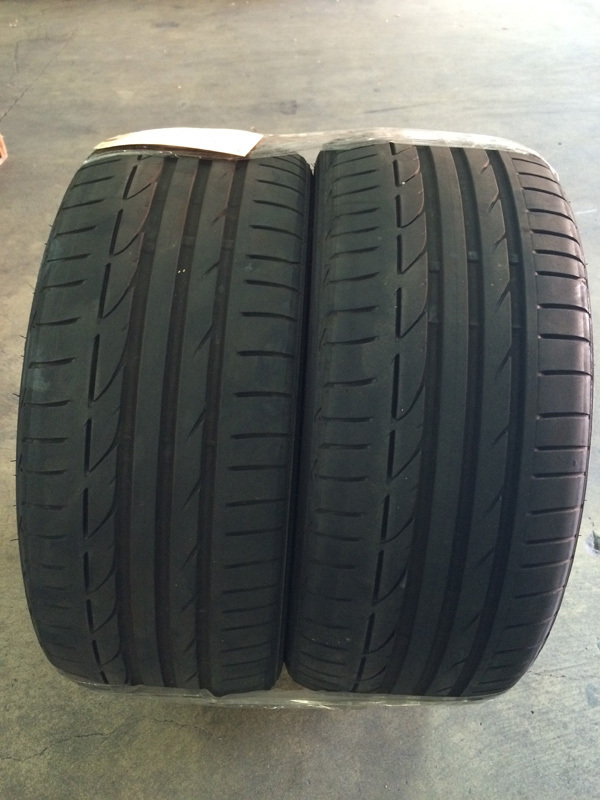 225/40/19 225/40/19 Bridgestone Potenza S001 Tires . Comes with (2) Used tires. Tread depth is 7/32nd.